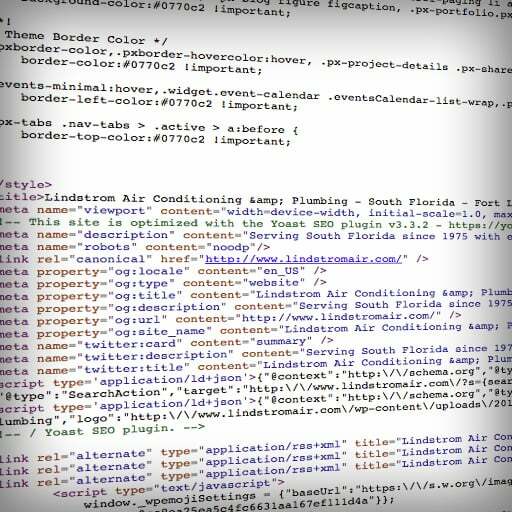 Website Design & Management - Cornerstone Advertising Inc. Your website is your online billboard, sometimes the first thing a potential client sees when they’re on the search for your services. From design to content development, let Cornerstone Advertising help you catch their eye and find exactly what they’re looking for when they want it—now. You have a vision—it’s why you started your company—and we want to bring your vision to life on the web. We’ll work with you to design and develop an attractive, user-friendly site, while expanding your web presence, all while improving your search engine rankings. The art of “getting found” is more than just a great website. It’s a matter of tuning and tweaking your content and navigation to optimize search results. Popular search engines use algorithms to decide what a page is about. Then based upon hundreds of factors, they decide how relevant that page is to certain keywords. Using ongoing intensive website optimization, link building, geo-targeted SEO campaigns, keyword research, and content marketing we help you give your customers exactly what they are looking for by propelling your website to the top of competitive organic search engine listings. We will create an online strategy centered around your business objectives. The key to effective search engine marketing is knowing how your potential customers use the web and how they search, buying the right keywords at the right time. It’s not possible to rank organically for everything, that’s where pay per click comes into play. PPC fills a large gap in query traffic, helping your company gain and maintain a leading edge and high conversions. PPC ads are one more way to get your name in front of your target market. 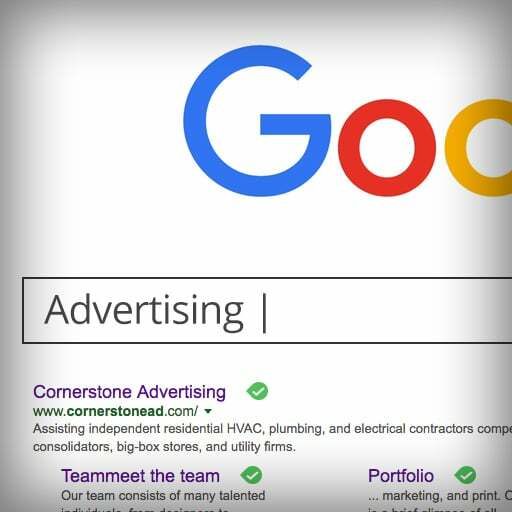 Cornerstone leverages vast experience in paid search and budgeting to create and manage Google, Yahoo, and Bing pay-per-click campaigns for your company’s products and services. 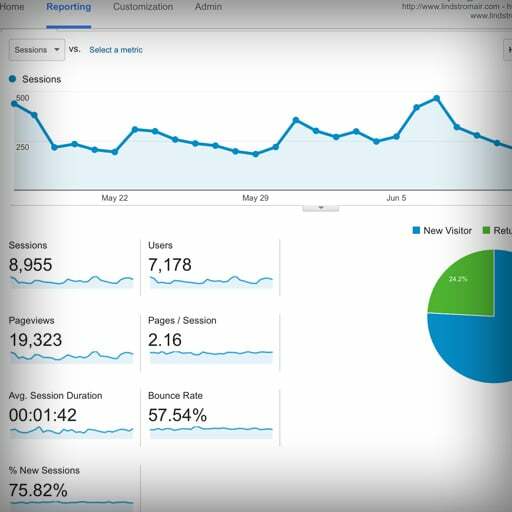 We go beyond reporting to deliver true actionable insights. How do you know if you are you putting the right message in front of the right people? What is your cost per lead? We’ll help you determine if you are meeting your unique business goals and use that data to determine the best ways to meet those goals. Cornerstone brings decades of marketing and advertising experience to the home services and home remodeling industries. When you’re ready to grow your business, it’s time to have a conversation with Cornerstone. © 2019 Cornerstone Advertising Inc.